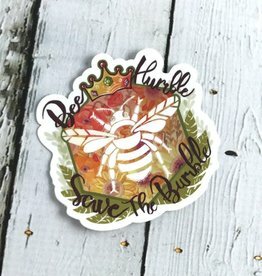 Sweet little bumble bee pin that says “Be Humble, Save the Bumble” with an original illustration. 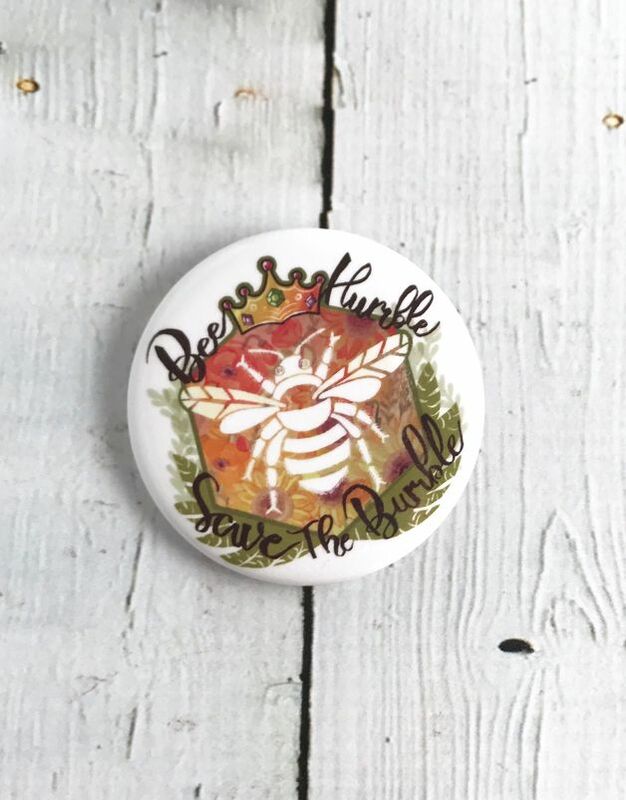 Our friend created these adorable buttons to spread conservation awareness for the bees. 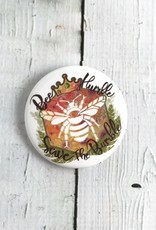 A portion of the proceeds from these buttons and their matching stickers will go to Bee Public in Broad Ripple. 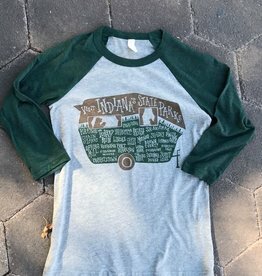 Bee Public is making indianapolis a more bee-friendly city through responsible beekeeping practices, education, and community outreach.